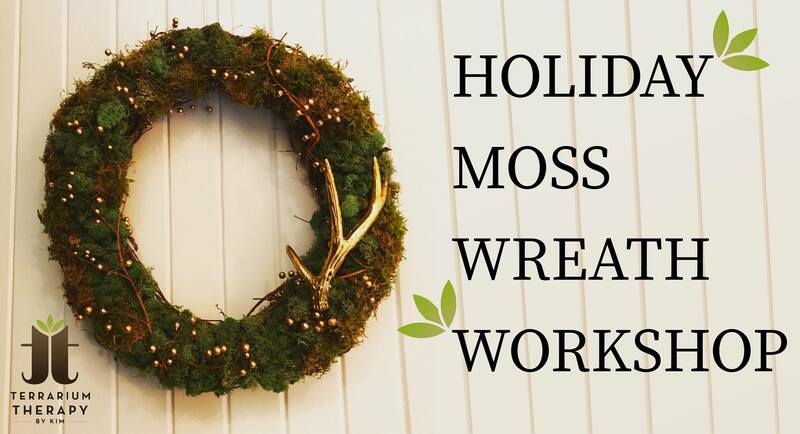 Join us with Terrarium Therapy to create the most beautiful Holiday Moss Wreath! We use both live and preserved moss, grape vines and seasonal accessories. Begin a new tradition with friends, continue one with your family, or come on your own and find new friends! 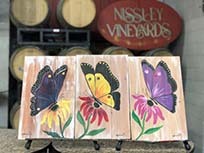 Tickets include all material to make your own wreath PLUS a wine tasting from Nissley Vineyards! Grab your tickets before this event sells out! Come spread some holiday cheer with us and leave with a stunning wreath to admire and display! 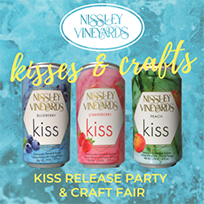 Wine, beer, and cheese will be available for purchase. You are also welcome to bring your own food/snacks.